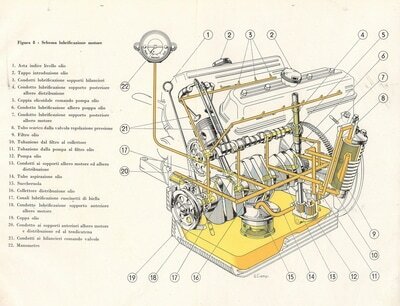 How to find information on servicing the Aurelia? 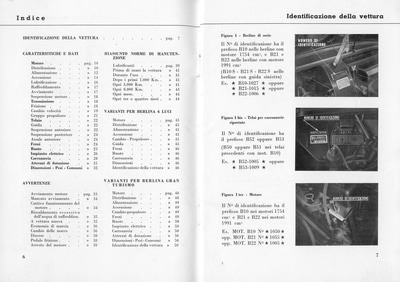 The factory never issued a workshop manual, so information has to be compiled from several sources. 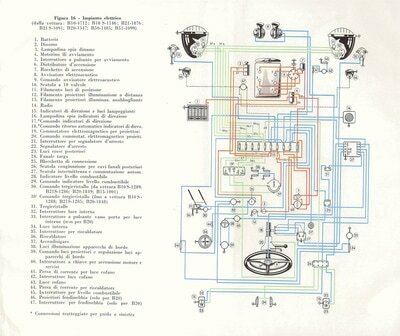 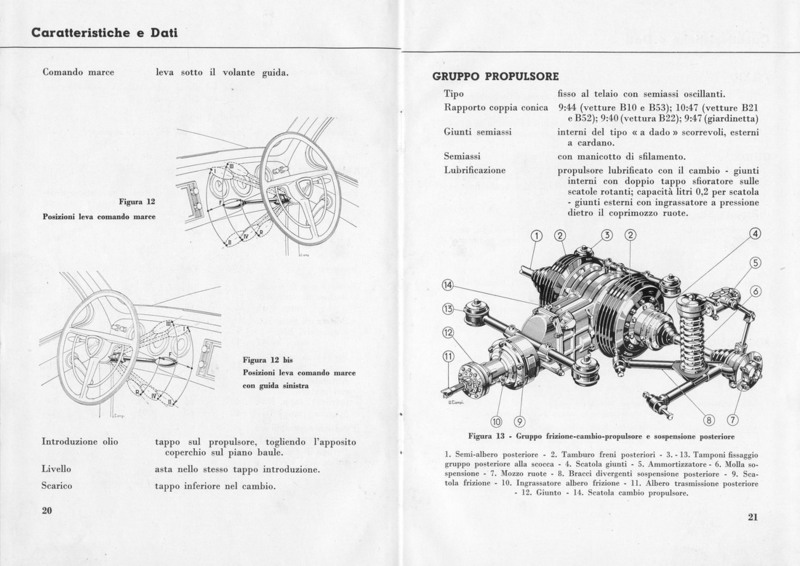 First, there is the Owners Manuals, and then the extremely detailed Parts books. 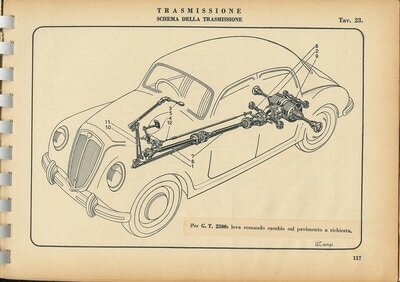 Worked together, these are often enough for any repairs. 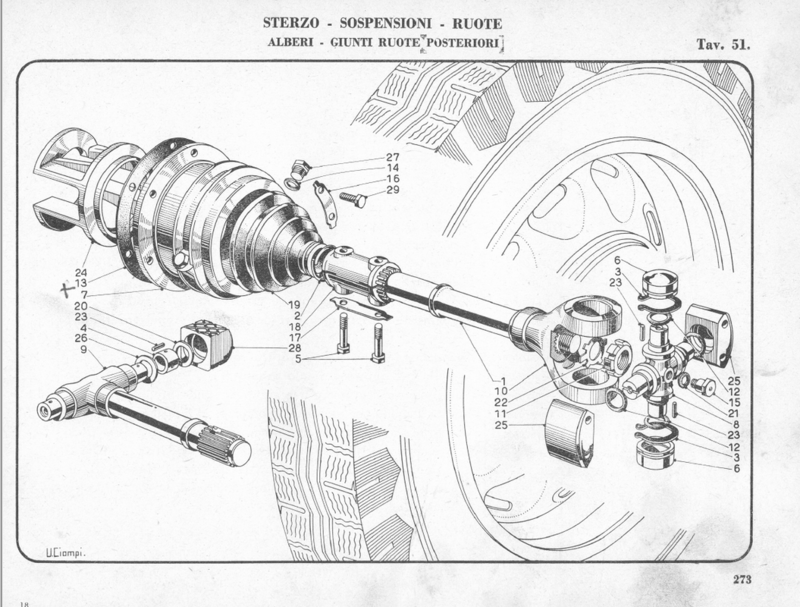 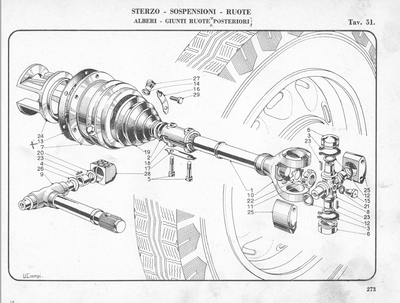 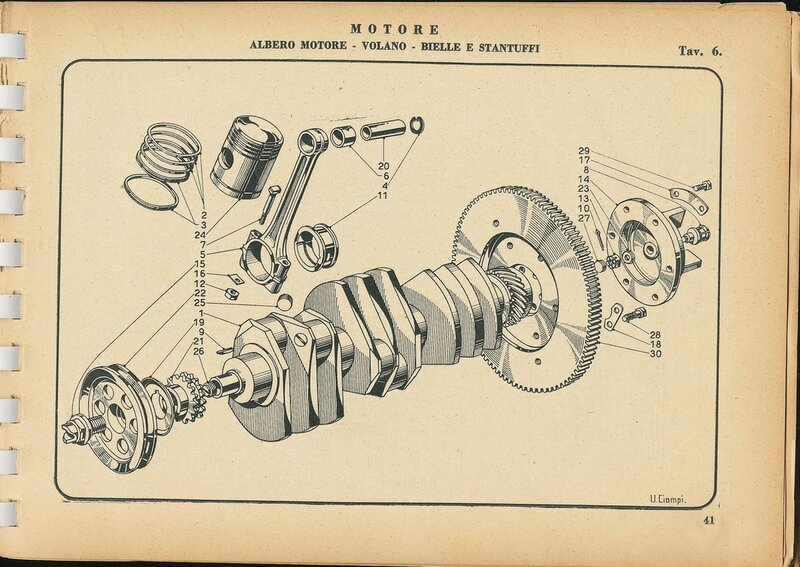 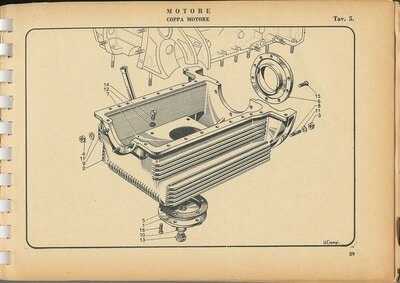 For very detailed mechanical work, there are the ASTs, or data sketches, with more technical information. 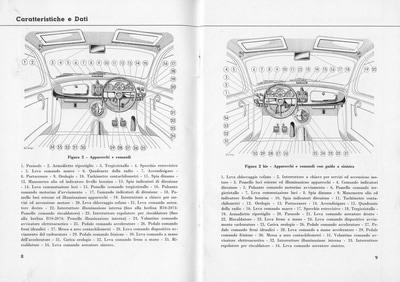 Tricky in all this is that one must have the right materials for their car. 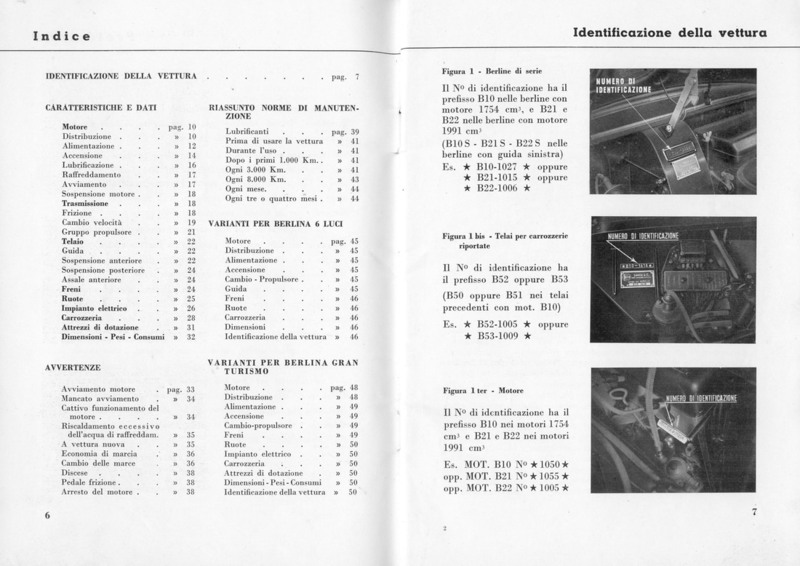 Parts books (and much else) are done in high detail and are very useful. 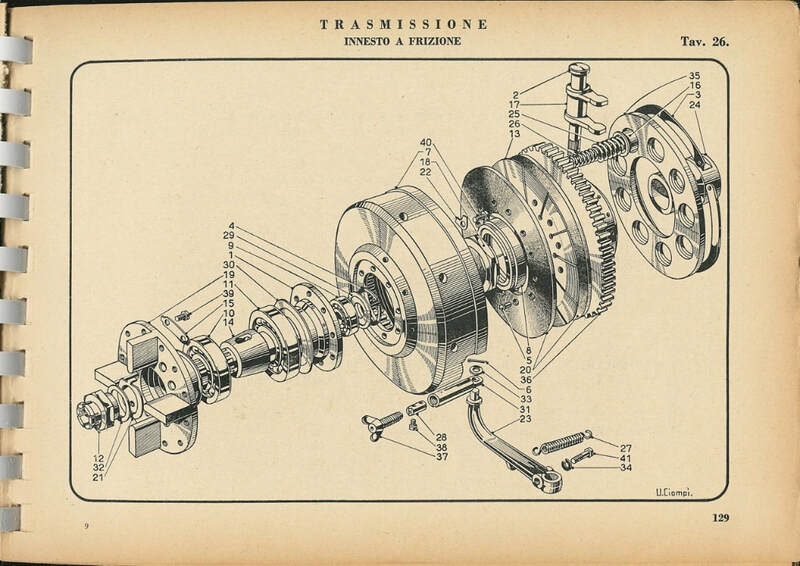 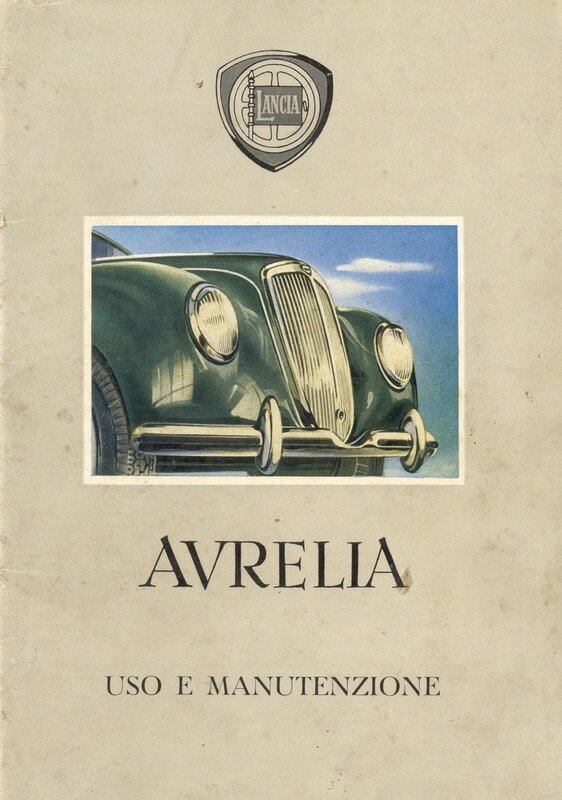 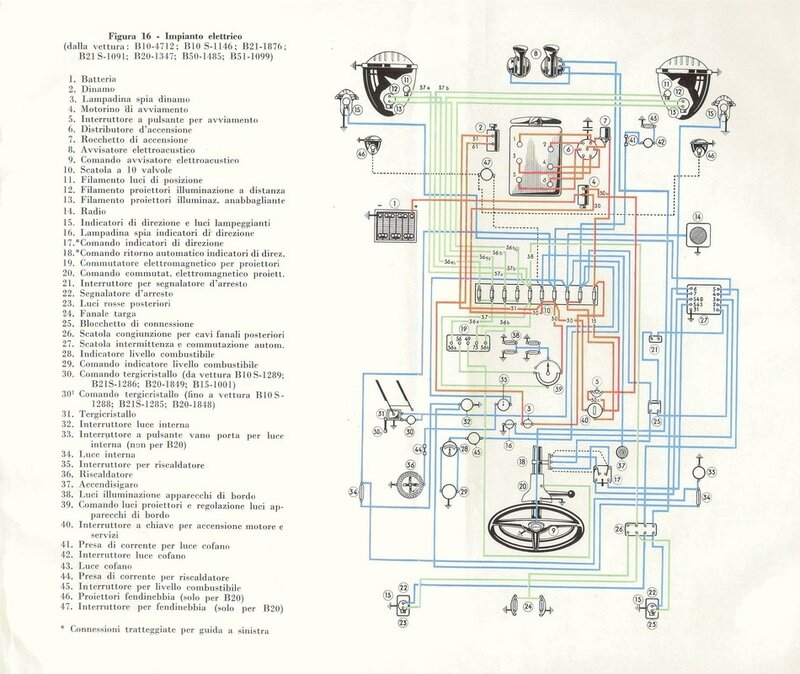 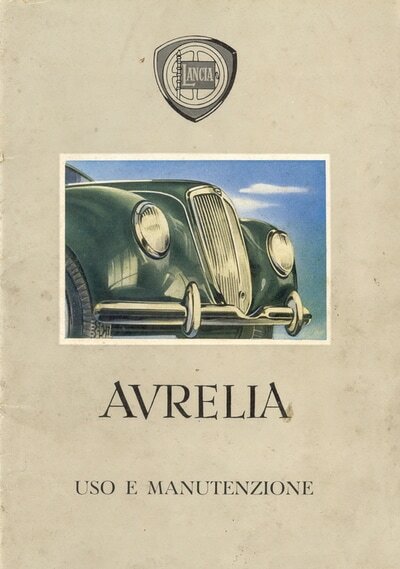 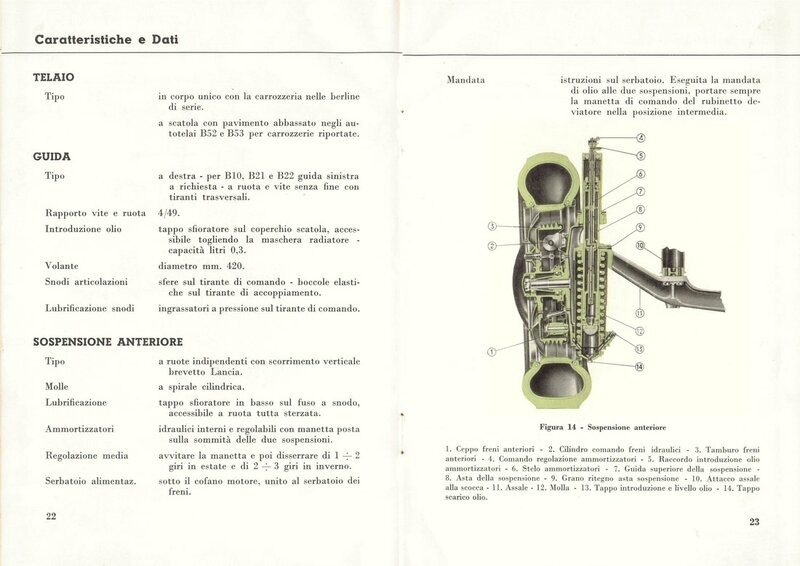 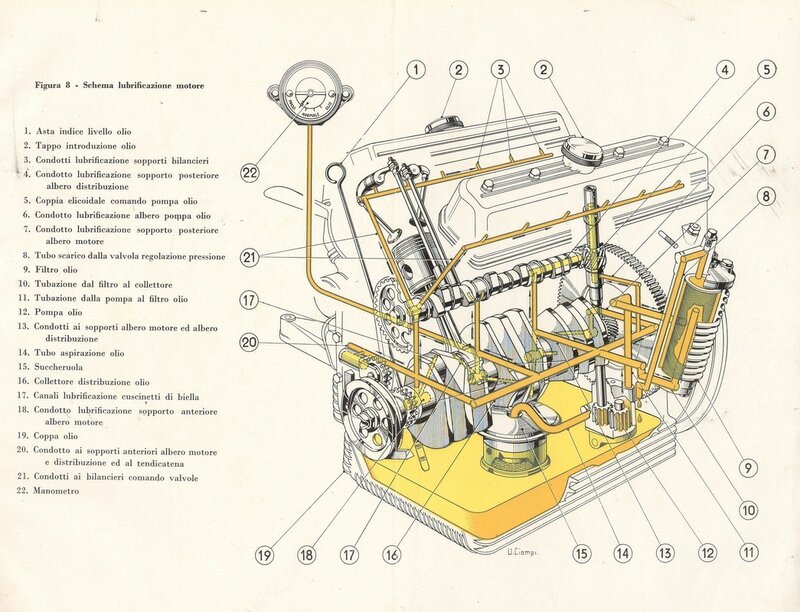 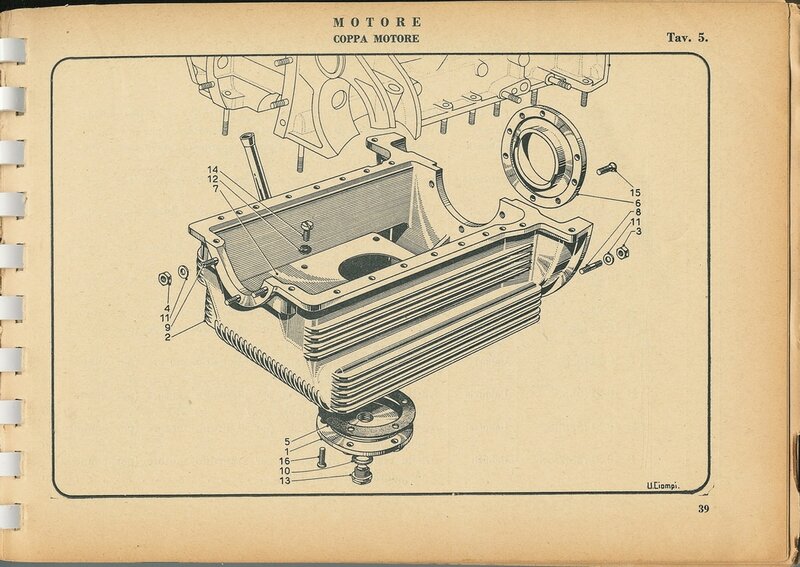 ​There are two different parts books for the Aurelia - the first series covers up to 1954 (3rd s. B20) and the second series is for the B12 and later cars. 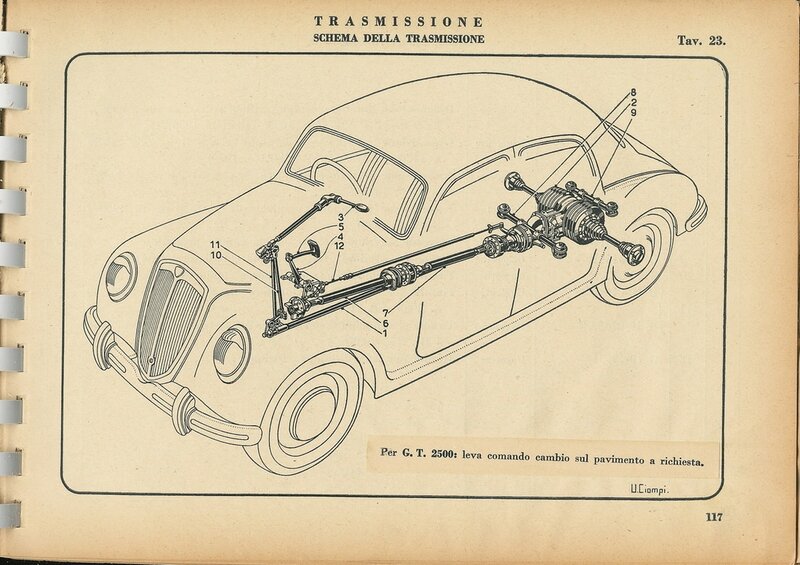 Use the appropriate one. 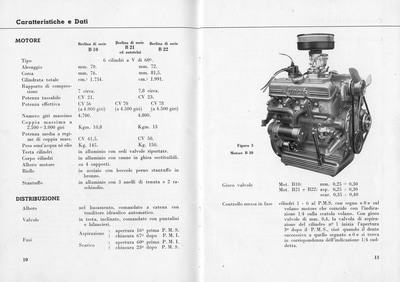 ​It takes some time to learn them - for example, B20 info is largely found in the Berlina section, except for changes, noted separately elsewhere. 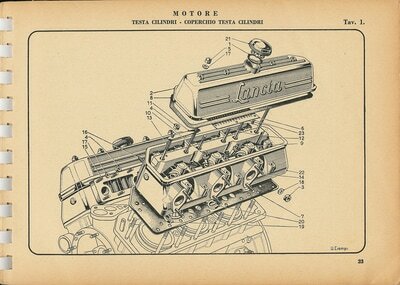 ​Scanned, these are available from Huib on Viva Lancia here: documentation. 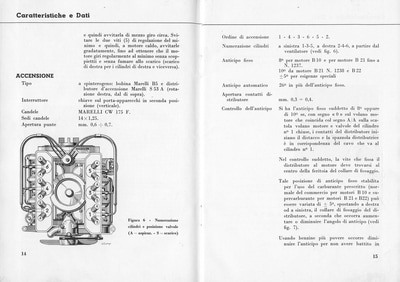 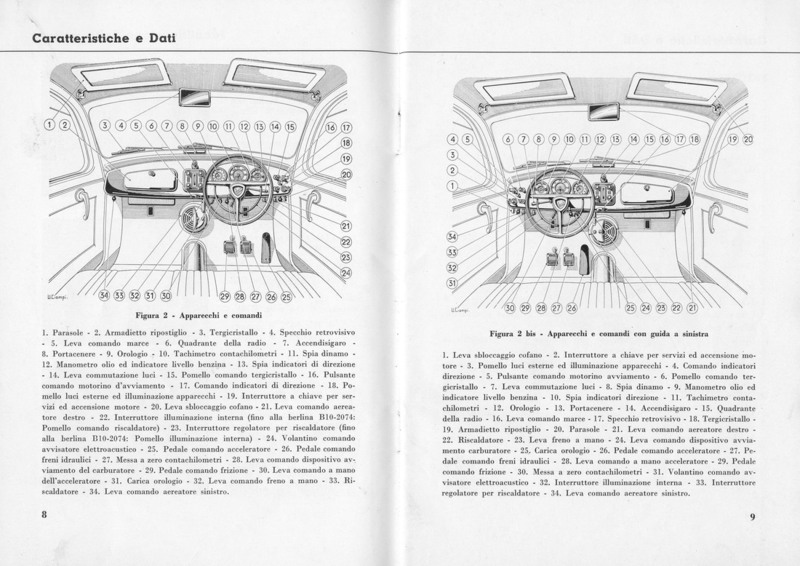 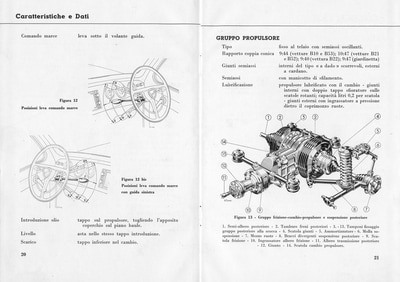 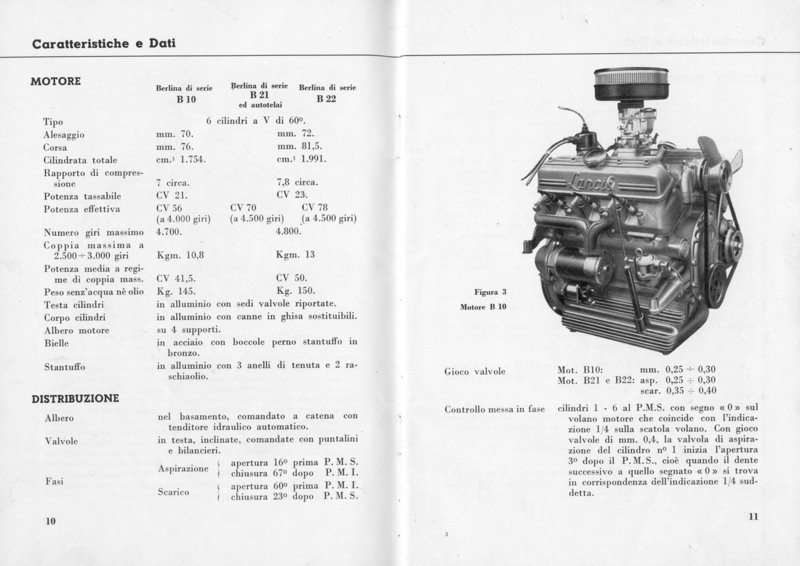 Owners manuals - the B20s were first supplements in the berlina manuals; later ones had their own manuals. 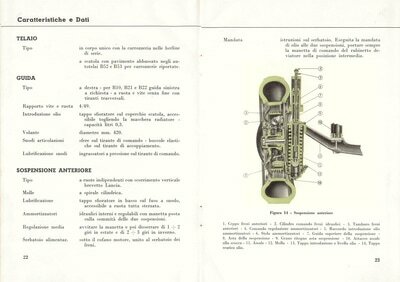 Owner’s manuals can be found, some have been reprinted and are available for low cost from Libreria dell’Automobile, Gilena, or Chaters. 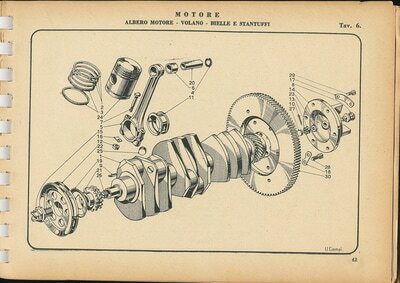 Again, Huib has scanned some of these too.